Asking your best friends to stand by you on your best day? Well that’s a no brainer. 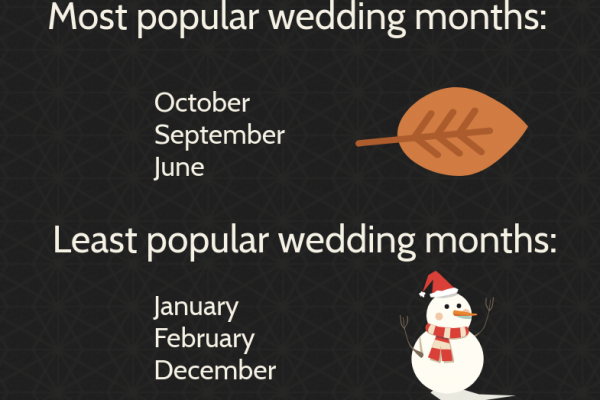 Obviously you want their support and love for the wedding as well as all the days leading up to the big event. It’s a special honor that means the world to you both, so treat this momentous occasion with the TLC it deserves. Rather than just blurting out “Will you be my bridesmaid?”, try putting some creative thought into the process. 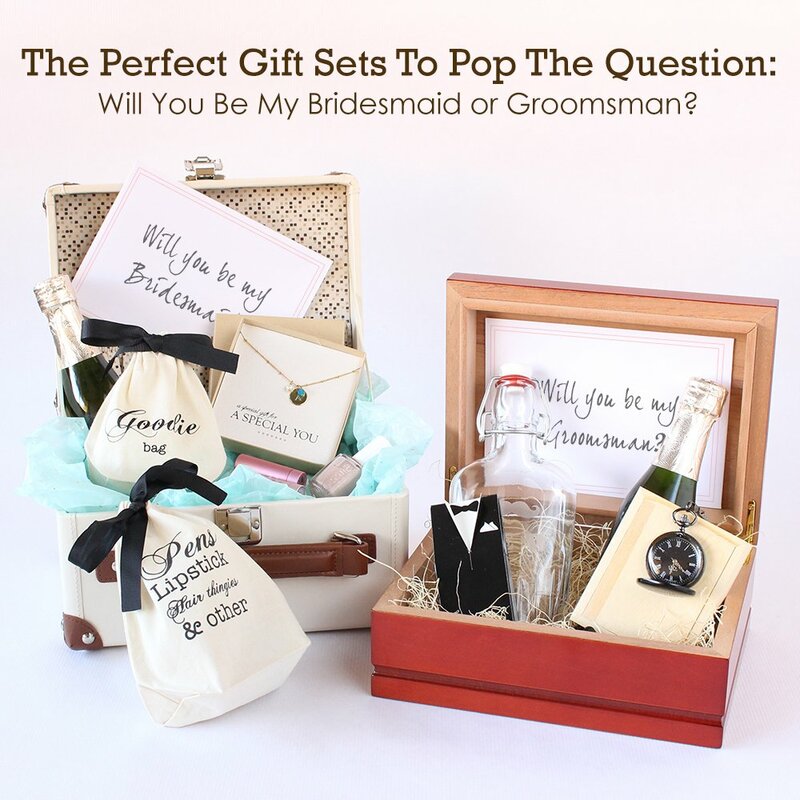 We like the idea of individual gift sets to help you pop the question. This way, they’re getting a customized gift that speaks to their individual style, and you’re sure to be getting an enthusiastic “Yes!”. It’s a win-win. Shop the above sets now for bridesmaids and groomsmen. 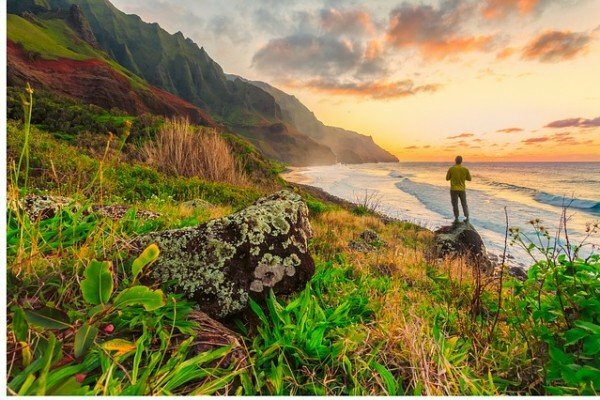 Or, check out the ones below for even more creative ideas. 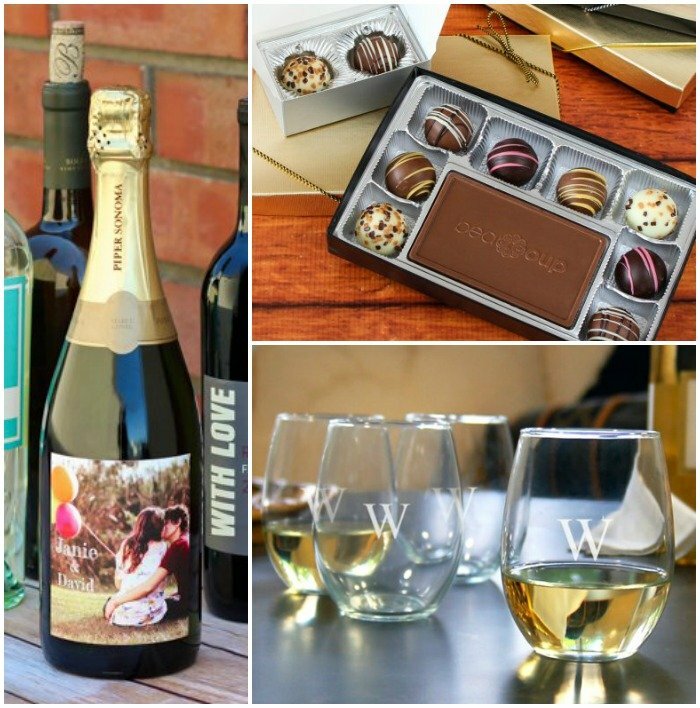 For your wine loving future bridesmaid or groomsman, gift them this wine themed set. They’re sure to appreciate the time, effort, and consideration that went into this thoughtful gift. 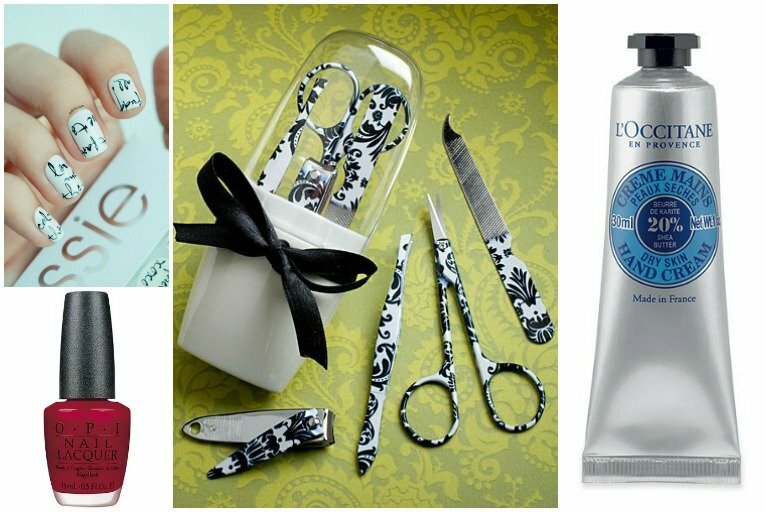 This gift is the perfect match for a manicure loving beauty. Match the polish to the colors of your theme to encourage them to use this gift for the big day! 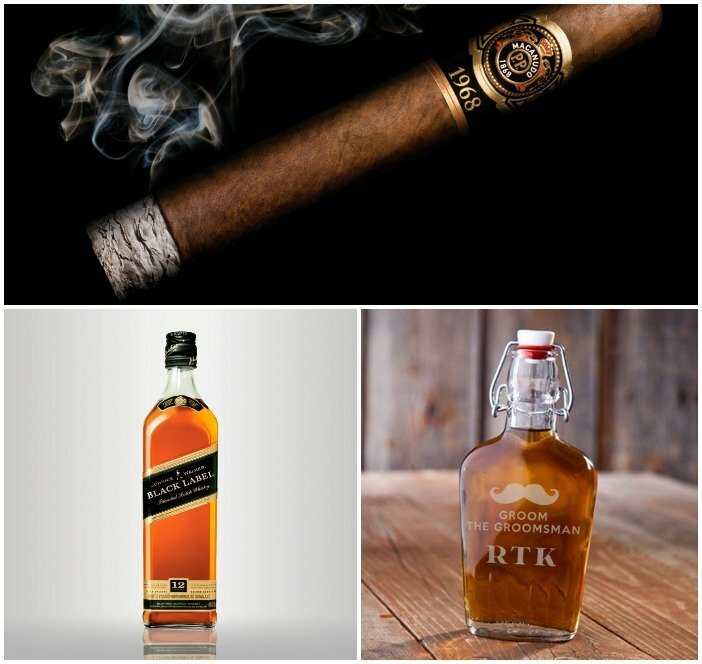 Your scotch enthusiast is sure to love this classy gift set. This simple combination of gifts come together to create an elegant arrangement they simply won’t be able to refuse. 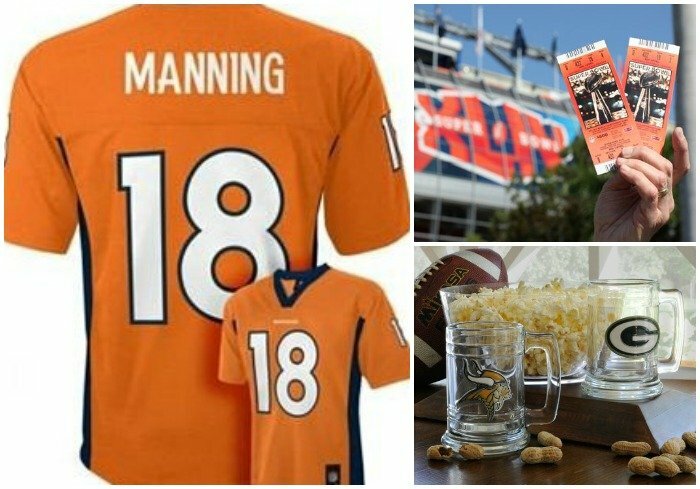 A wonderful way to ask your favorite sports fan to join your bridal party is with a custom sports themed gift set. Gift them apparel, game tickets, and personalized team mugs for a guaranteed yes. No dessert lover could resist a gift like this. 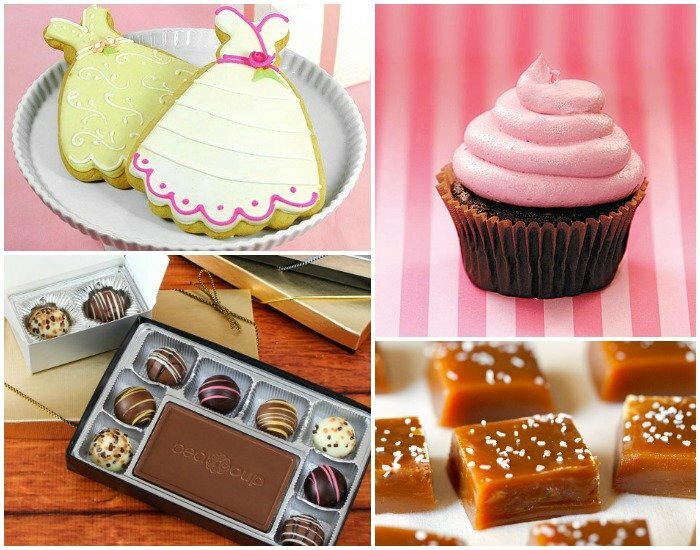 Offer them this sugar-laden gift as a sweet way to pop the question.